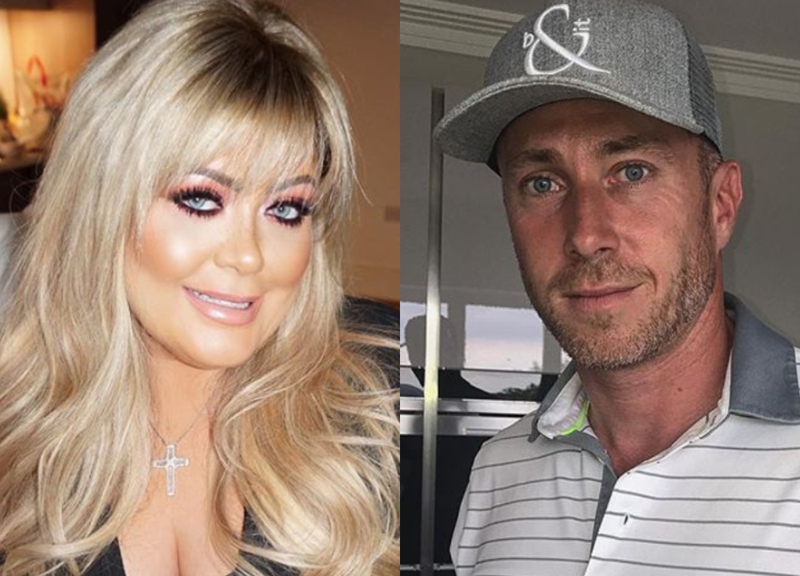 Dancing on Ice‘s James Jordan has claimed that he had a “big bust-up” with Gemma Collins. 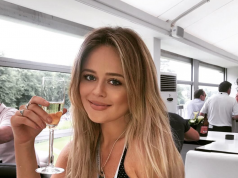 The former Strictly pro claimed that he had an argument with the reality star on the skating show, but that they sorted things out after Gemma apologised. 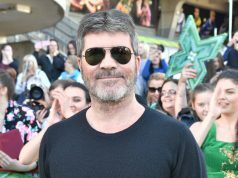 “Gemma and I had a big old bust-up the other day – I felt she was in the wrong about something,” he told Best Magazine. “She said, ‘You know what? You’re right.’ And she apologised to everyone concerned. That takes humility. What can I say… she gets carried away when she’s upset,” he continued. “On another note, didn’t she look stunning at the NTAs?” he added, as Gemma stunned in a black gown at the award show. The news comes just weeks after the reality star had an on-air argument with judge, Jason Gardiner, on the programme.